See the difference for yourself in our new video. 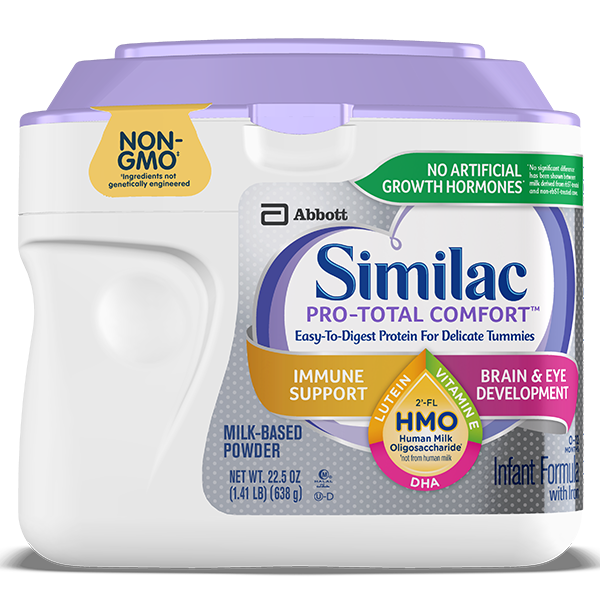 Similac Pro-Total Comfort is the first gentle formula with partially hydrolyzed protein and 2’-FL Human Milk Oligosaccharide (HMO),§ an immune-nourishing prebiotic like that foundǁ in breast milk. HMOs feed good bacteria in the gut, where 70% of the immune system exists. Similac with 2’-FL HMO helps strengthen baby’s immune system to be more like the breastfed infant than ever before. 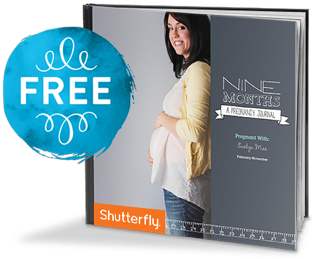 Parents reported¶ a significant reduction in fussiness, gassiness, and crying after just 1 day of feeding. Similac Pro-Total Comfort with 2’FL HMO is an easy-to-digest, gentle formula that’s designed for delicate tummies. It’s a good choice if your child has difficulty tolerating other milk-based formulas. Our exclusive blend has DHA, Lutein, and Vitamin E—important ingredients found in breast milk. DHA supports brain development, Lutein supports eye health, and Vitamin E is an important nutrient that supports developing cells. #1 INFANT FORMULA BRAND CHOSEN BY MOMS,** #1 BRAND FED IN HOSPITALS, AND THE #1 PEDIATRICIAN RECOMMENDED BRAND FOR IMMUNE SUPPORT. * Parents reported¶ a significant reduction in fussiness, gassiness, and crying after 1 day. 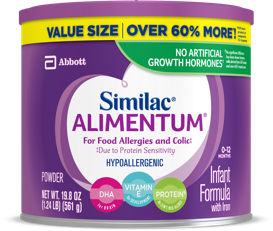 ‡ Similac Pro-Total Comfort 1.41-lb pack vs Enfamil NeuroPro Gentlease 1.25-lb pack. § Not from human milk. ¶ After switching to Pro-Total Comfort. ** Total US infant formula, all outlets as of 3/31/2018, Nielsen data. Corn Maltodextrin, Whey Protein Hydrolysate, High Oleic Safflower Oil, Sugar, Soy Oil, Coconut Oil. Less than 2% of: C. Cohnii Oil, M. Alpina Oil, 2'-Fucosyllactose, Short-Chain Fructooligosaccharides, Beta-Carotene, Lutein, Lycopene, Calcium Citrate, Potassium Phosphate, Calcium Phosphate, Magnesium Chloride, Salt, Potassium Citrate, Ascorbic Acid, Choline Chloride, Sodium Citrate, Potassium Chloride, Calcium Hydroxide, Ferrous Sulfate, Taurine, m-Inositol, Choline Bitartrate, Zinc Sulfate, Ascorbyl Palmitate, L-Carnitine, Niacinamide, Mixed Tocopherols, d-Alpha-Tocopheryl Acetate, Calcium Pantothenate, Copper Sulfate, Vitamin A Palmitate, Thiamine Hydrochloride, Riboflavin, Pyridoxine Hydrochloride, Folic Acid, Manganese Sulfate, Phylloquinone, Potassium Iodide, Biotin, Sodium Selenate, Vitamin D3, Vitamin B12, Potassium Hydroxide, and Nucleotides (Adenosine 5’-Monophosphate, Cytidine 5’-Monophosphate, Disodium Guanosine 5’-Monophosphate, Disodium Uridine 5’-Monophosphate). What is the difference between Similac Pro-Total Comfort vs Similac Pro-Sensitive®? 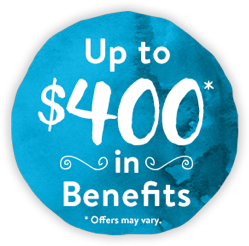 Similac Pro-Sensitive has intact milk protein while Similac Pro-Total Comfort has 100% whey protein that is partially hydrolyzed as an alternative to standard intact-protein, milk-based formulas. What’s the difference between Similac Pro‐Advance®, Similac Pro‐Sensitive, Similac Pro-Total Comfort, and other Similac baby formulas? Similac Pro‐Advance is our closest formula to breast milk. Similac Pro‐Advance, Similac Pro‐Sensitive and Similac Pro-Total Comfort now have 2’-FL HMO (Human Milk Oligosaccharide*), a unique immune-nourishing prebiotic. Other Similac baby formulas also provide complete nutrition for babies, but it’s up to parents, along with their doctor, to choose which formula to feed their baby. What does Similac Pro-Total Comfort help with? Similac Pro-Total Comfort with 2’-FL HMO is an easy-to-digest, gentle baby formula that’s designed for babies who have difficulty tolerating other milk-based formulas. Rated 4 out of 5 by Kjo102186 from Great formula I was always the parent who like to try new products. This one was no different. First let me say that I love the container it comes in and it makes it very easy to keep the product fresh and stored. My child did very well on this formula and I actually switched over to this kind. Rated 3 out of 5 by Jordyn44 from Good in some ways I’ve been struggling with formula since supplementing my milk. I tried the supplementation kind and the fussy gassiness was horrible. We then went to similar sensitive. I did notice a difference but she was still having a lot of bloating and gas issues. Our pediatrician recommended the total comfort. We’ve been using it for less than a week and I can see a difference in her belly and bloating but I hate the way it mixes. It as well as the similac sensitive get so foamy!! And the total comfort mixes terrible. It’s always clumping together and not mixing totally u less I shake it and use a spoon to stir it and even then I still have issues. I feel like I am paying more for a formula that I am getting less out of which is extremely frustrating! Between the foam and the clumping it makes things difficult. Rated 5 out of 5 by Tink from Great for tummy problems Similac total comfort is a great formula for my infant. When he was on regular Similac he was fuzzy and gassy. We decided to talk to the doctor about switching to Similac total comfort. Our sweet boy now doesn’t have the stomach issues like before. Similac pro-total comfort also has DHA, Lutein for eye support and vitamin E. We have been using Similac Pro total now for 2 months and will continue using until he is off formula. Rated 5 out of 5 by ColleenM from Happy baby We tried a number of formulas and even a probiotic and our baby was uncomfortably gassy. The doctor gave us a sample of total comfort and with in 2 bottles he was so much more relaxed and able to get gas out more comfortably. I would say he spits up a little more on it but since spit up was extremely rare before its totally worth the comfort to have a little bit of spit up. Rated 4 out of 5 by MamabearB from Really like this My son is normally breastfed but I needed to supplement for various reasons. He loves this formula, but the only drawback is the odor. It makes his burps stinky and it does stain a bit of it gets on clothes. I can certainly look past these though for his comfort and happiness. 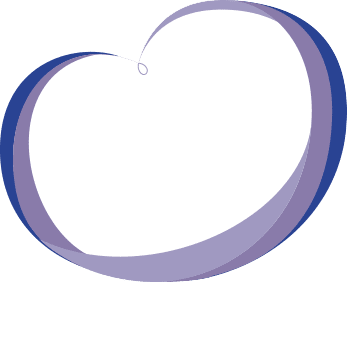 Rated 4 out of 5 by BluWinterFairy from Helped With Colic Issue My 7 month old started experiencing very bad colic and we have tried different remedies and my doctor suggested Simlic. I exclusively breastfeed but he needed something to really help with his tummy issues. I was thankfully and right on time offered to try Pro-Total Comfort. I was surprised by how much this product helped. I would give him this twice a day while the rest of the time I breastfed and he's been a happy camper. It looks like it was just a temporary issue as he now has not had issues but this product helped him when he needed a little help. I felt comfortable knowing that it was milk based and had some important health components. Rated 5 out of 5 by Cai313 from Good Formula I read other reviews and saw that this formula works better for some babies than others, especially when it comes to being gassy. I have a grand-nephew who always gets gassy from drinking formula and tried this one. He's less gassy and less fussy. He can drink and not start crying because of the gas. He just drinks, gets burped and goes right back to playing. I like that this formula is gentle for him. I received this product free for an honest review.